2017 will be remembered as a seminal year for the racing game genre, with blockbuster titles including Forza Motorsport 7, Gran Turismo Sport, Project CARS 2, and Need for Speed: Payback all jostling for position – and they’re all colliding at this week’s E3 show. We’ll be at the show to bring you a plethora of hands-on coverage on all of this year’s biggest racing titles. Here’s a preview of what racing game fans can look forward to seeing at the show, which we discuss in our E3 2017 special podcast featuring special guest Billy Strange from Inside Sim Racing. Racing games are traditionally used to showcase the prowess of a new console, and it looks like Microsoft’s Project Scorpio will be no exception with the release of Forza Motorsport 7. Forza has always been visually stunning, and the fidelity Turn10 can potentially achieve with the extra power of Project Scorpio boggles the mind. Fanatec has already revealed we can expect improved wheel support in Forza Motorsport 7 which hopefully means the handling has also been improved since Forza Motorsport 6. 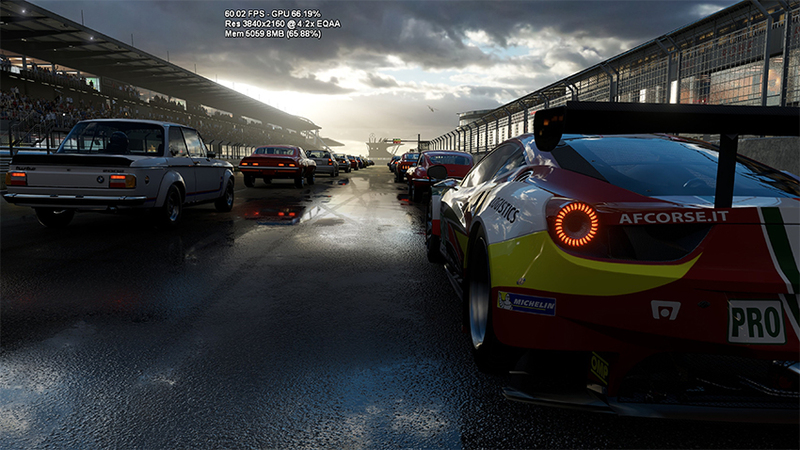 We’re also hoping to see dynamic weather and times of day finally feature in a Forza Motorsport game. Question is, what will be the cover car star? PS4 owners have been patiently waiting for a new Gran Turismo game, which will finally arrive this year in the form of Gran Turismo Sport. With its focus on eSports, there are fears that it will leave a lot to be desired for long time players looking for a traditional Gran Turismo experience. A year-long delay has only raised expectations, as Polyphony continue to develop the game at a glacier pace. Gran Turismo Sport needs to steal the show at Sony’s conference with a hard-hitting trailer showcasing previously unseen content – particularly as it’s facing such strong competition this year. We’ll also no doubt find out the final release date – let’s hope Polyphony stick to it this time. Project CARS arguably paved the way for the influx of console racing simulations, and the sequel looks like it will take the series to the next level. 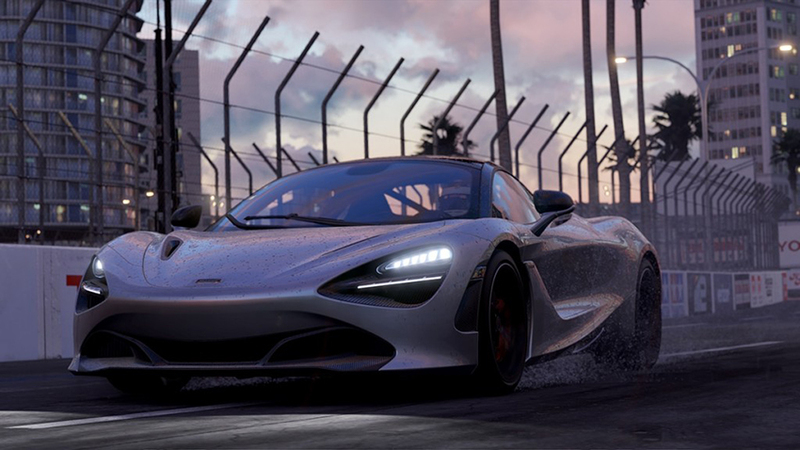 Project CARS 2 is shaping up to be the complete package for racing game fanatics, with its diverse roster of racing cars, the largest selection of tracks in any console racing game, and jaw-dropping dynamic weather effects. Gran Turismo and Forza now have a serious rival looking to finish in pole position. After the disappointing 2015 reboot, we’ve been wondering what direction EA Ghost Games would steer the Need for Speed series in for the inevitable sequel. Turns out we got the answer before EA’s conference, as Need for Speed: Payback was revealed in an action-packed trailer. 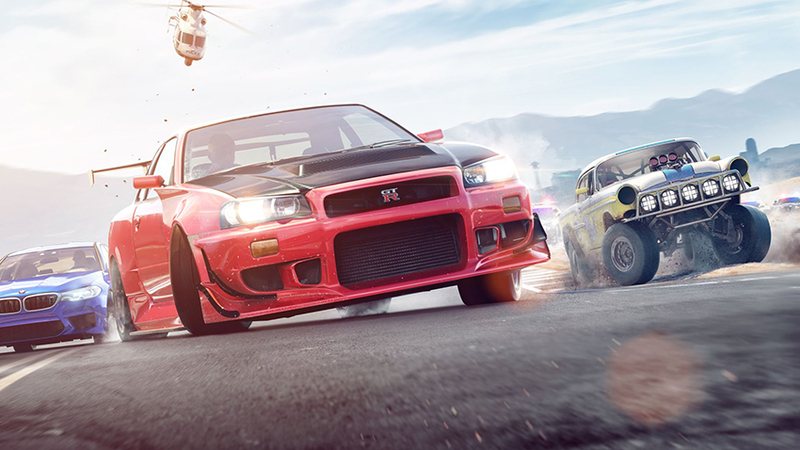 All the hallmarks of the series such as extensive customisation and cop chases will return, but Ghost Games is promising a “blockbuster driving experience” to fulfil your Fast and Furious fantasies, with a cinematic story, chaotic car battles and heist missions. The biggest revelation? Unlike the 2015 reboot, Need for Speed: Payback will be playable offline, meaning you can pause the game. Who would have thought it in 2017? With only an unrevealing logo to go on, Ubisoft raised a lot of questions with the surprise announcement of The Crew 2, a sequel to the often overlooked MMO racer released in 2015. While the last game was set in an open-world recreation of the United States, the sequel’s location is anyone’s guess, though there’s a chance we could be embarking on European road trips since Ivory Studio is based in Lyon, France. Ubisoft also teased that The Crew 2 will be going “beyond roads” – could this mean more vehicle variety such as planes and boats? Let’s hope it follows Need for Speed Payback’s lead and allows for offline gameplay. Codemasters’ DiRT series steals the spotlight in the world of rally games, but that doesn’t mean you should ignore Kylotonn Games’ WRC series. 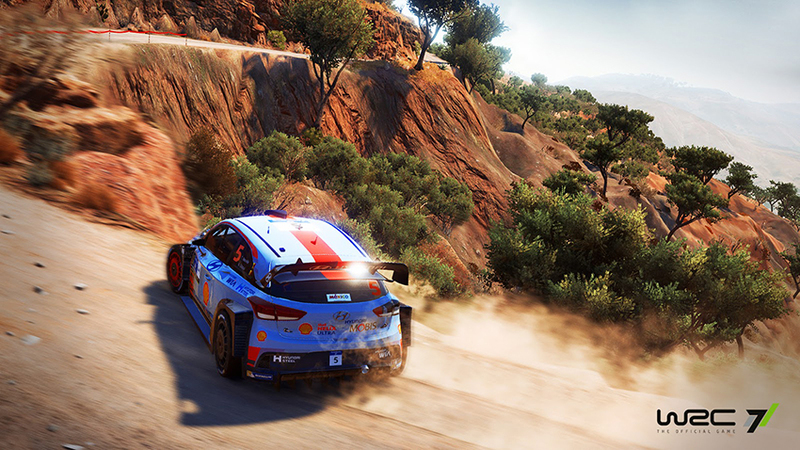 Catering to a wider audience with the obvious advantage of featuring licensed cars and tracks, the WRC games have evolved into an approachable alternative to DiRT and have improved year-on-year. This year also marks the start of an exciting new era of the sport, with the introduction of more powerful cars bringing the sport closer to the notorious Group B era, which should be fun to tame in WRC 7 when it powerslides onto consoles and PC this autumn. Expect more details and a gameplay trailer at E3 along with any hands-on footage we can get. The Isle of Man TT is notorious for being one of the most challenging courses in the world, as fearless riders risk their lives reaching scary speeds down perilously narrow country roads. 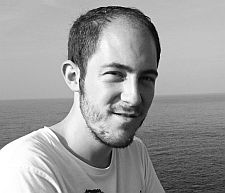 And yet it’s underrepresented in racing games – the last official Isle of Man TT game was released back in 2008 on the PS2. 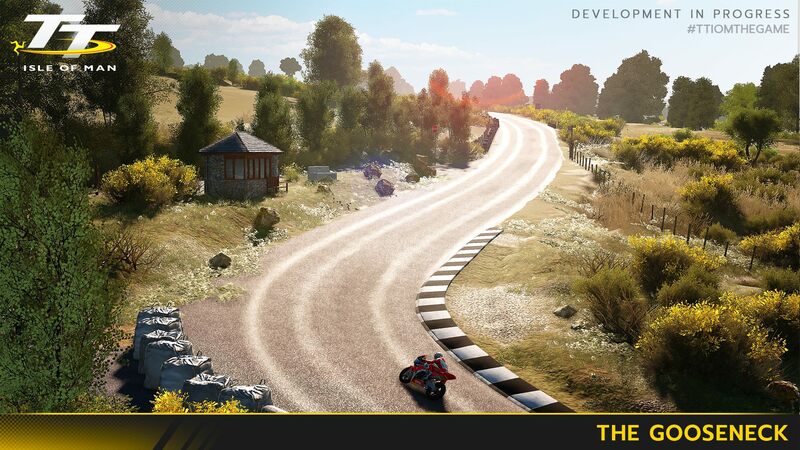 Developed by Kylotonn Games, TT Isle of Man: Ride on the Edge is finally filling the void. Granted, Kylotonn doesn’t have the best reputation for bike racing games (remember Motorcycle Club? ), but the developer is promising an authentic recreation of the iconic circuit, which should make for an exhilarating experience. TT Isle of Man: Ride on the Edge will be playable on the show floor, so you can look forward to some hands-on footage of it in action. Formula One fans will probably admit that this hasn’t been the most exciting era of the sport, but that thankfully won’t be reflected in Codemasters’ F1 2017. Classic cars are making a welcome return for the first time since F1 2013 which should pose some new challenges, particularly as recent games in the series have put more focus on realistic handling. 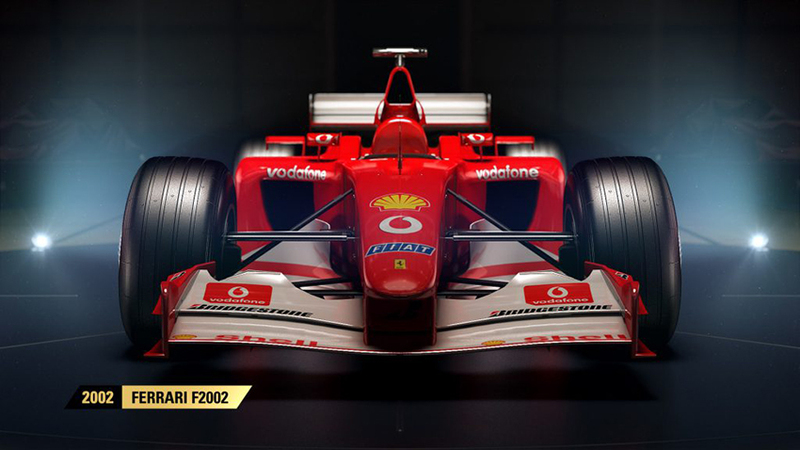 In contrast to the sport, this could be the most exciting F1 game in years. This year is undoubtedly the resurgence of the futuristic racing genre with the recent releases of WipEout: Omega Collection, Formula Fusion and FAST RMX. 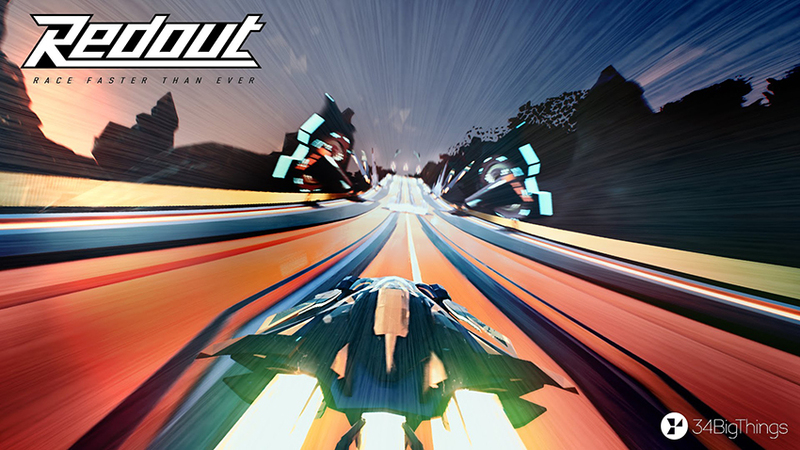 Sadly, RedOut will have sadly fallen under a lot of people’s radars. With its dazzling visuals, deceptively deep physics and superb track designs, RedOut is an underrated futuristic racers that many people are missing out on. Thankfully, more people will get to experience it this year as RedOut is coming to consoles this August, including the Nintendo Switch, bundled with all the DLC which has some of the most mesmerising tracks in any futuristic racing game. 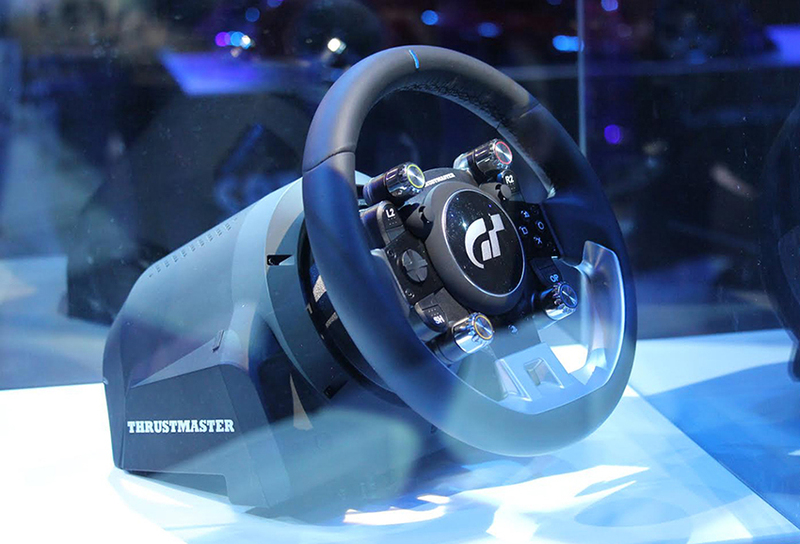 At last year’s Gran Turismo Sport reveal event, we spotted a new Thrustmaster Gran Turismo wheel which looked like a potential high-end successor to the T300. The wheel has yet to be officially announced, but with Gran Turismo Sport finally being released this year we should find out more details at the show. What are your most anticipated racing games of E3 2017?